If you are in need snow removal in Macomb or St. Clair County, our company can help! 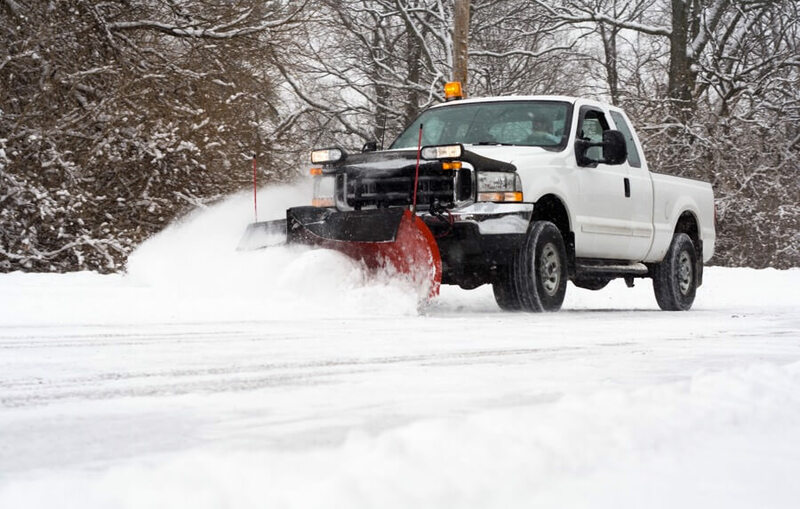 Our snow removal contractors can take care of all your needs from plowing, to shoveling to de-icing. MichiGreen Landscape is a full-service snow removal and management company based out of Richmond, MI. We service homes and commercial businesses throughout Michigan. With a fleet of high-tech snow removal equipment and total dedication to customer satisfaction, our team of snow management experts is here to clear your driveways and parking lots professionally and quickly with every snowfall.